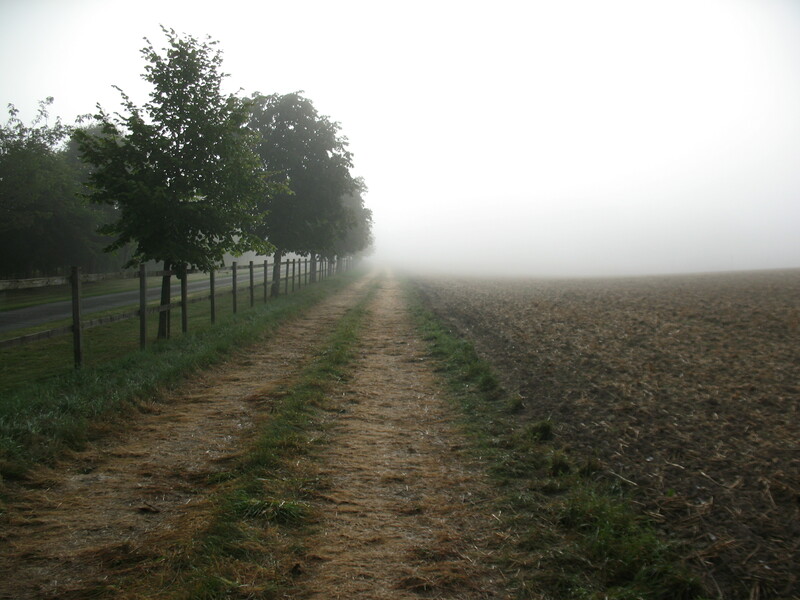 Autumnal feel at the start of the day………………….. But Isobel is soon down to it – or is it in it? And everyone is cracking on…………………. 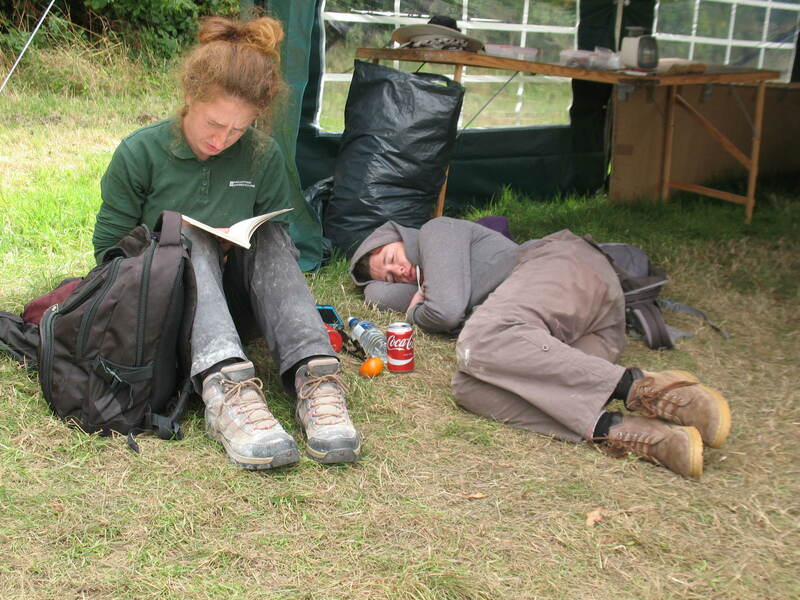 But by lunchtime, all the hard graft takes its toll!